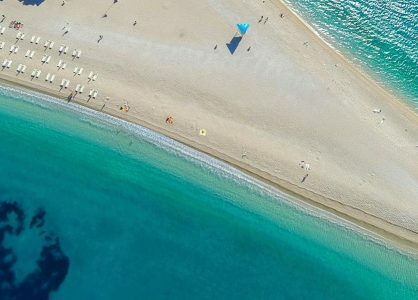 Home » Insider Guides » When is the best time to go to Croatia? Rich in history, culture, stunning scenery and fabulous food and wine, Croatia has quickly become a must-visit destination. o get the most from your time in the heart of Eastern Europe, it’s worth checking out Croatia’s seasonal changes. Whether you’re planning a city break, a spa retreat or a culinary voyage of discovery, we can help you uncover Croatia’s secrets. Before you make your travel arrangements, a little bit of research will help you get the most benefit from your Croatian adventure. Knowing the best time to go means that your break in Croatia will exceed your expectations. If you’re looking for a romantic getaway, Croatia is the perfect destination between the months of November to April. During this period there are fewer tourists. Although the temperature may have dropped a few notches, you won’t need excuses to cuddle up to keep warm. The off-season period also means that travel prices are lower so you’ll save money that you can spend on treating yourself. 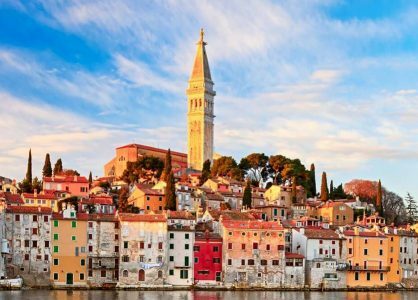 Enjoy a relaxing, blissed out spa break, a hike through Croatia’s magnificent countryside, or a cultural expedition to many of the world-famous UNESCO heritage sights. Between November and April it’s best to stay away from the beaches and coastal resorts, as they’re not yet geared up for the holiday season rush. 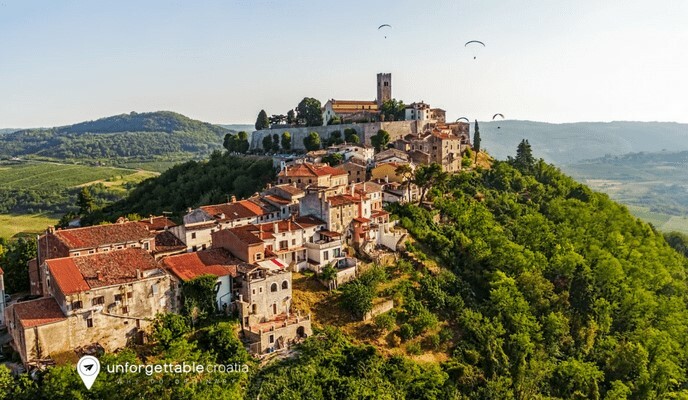 Instead, head inland and experience Croatia like a native. Christmas and New Year is a fabulous time to visit Croatia. You will experience genuine warmth and hospitality from everyone you meet. Join the locals in celebrating the festive season in a traditional and customary way. Read our blog post about Christmas in Croatia to find out more. After the indulgences of the festivals and parties, take time out at a luxury hotel spa. Enjoy a natural mud bath, a relaxing full-body massage, or sweat it out in a sauna. Some Croatian pampering is just what you need before heading back home. 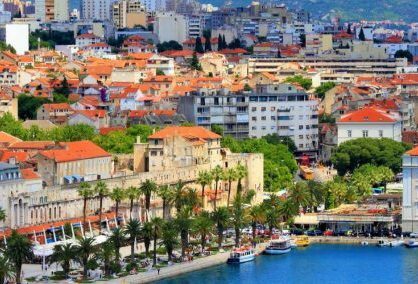 The busiest touristic season in Croatia hits its peak during the months of June, July, August and September. The weather is consistently sunny and warm, and absolutely perfect for discovering your very own slice of Mediterranean paradise. 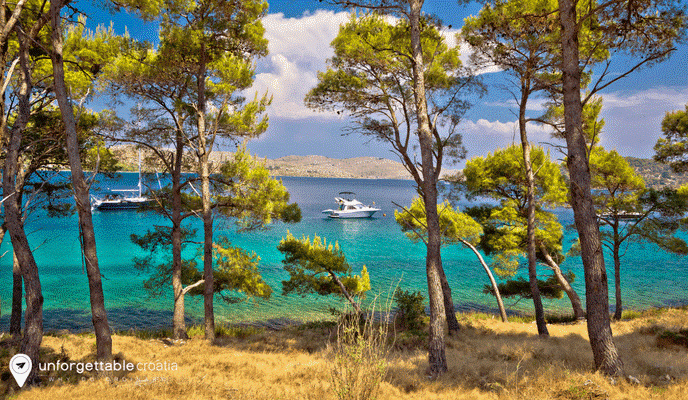 Try the idyllic beaches and winding streets of Hvar Island, Korčula Island, Split and Dubrovnik. The summer is also music festival season in Croatia. 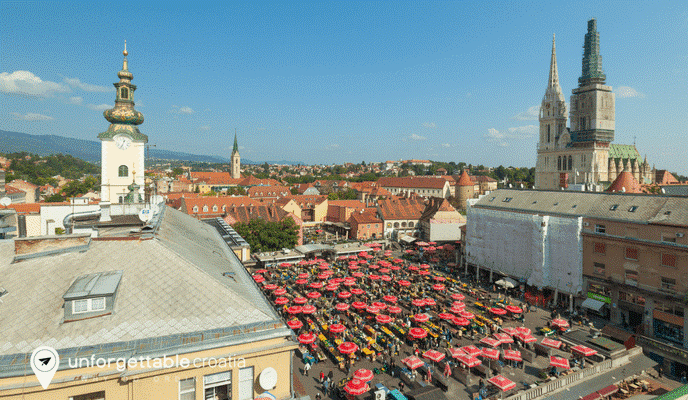 The INmusic Festival and International Folklore Festival in Zagreb, and the ULTRA Music Festival in Split are among the top rocking attractions. To enjoy all of this and more in Croatia during high season, you can expect higher prices and numbers of visitors. Despite this, with the Unforgettable Croatia Team’s insider knowledge, you can still secure off-the-beaten-track experiences whilst guaranteeing splendid weather. In our expert opinion, early September is the best time to go on a Croatia cruise aboard one of our small ships. Give us a call today. 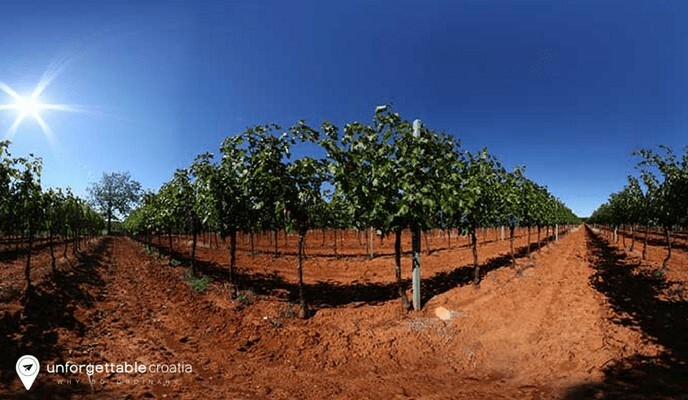 May and September are Croatia’s shoulder months; the bridges between high and low seasons when the businesses and workers are starting up or slowing down. Although the weather isn’t as reliable, temperatures are still mild. The sea is warm in the later months and many, though not all, restaurants and bars are open. You can benefit from lower prices and fewer crowds.